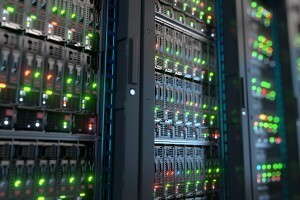 Data centers can use as much electricity as a small town, housing computer systems, telecommunications equipment and storage systems. 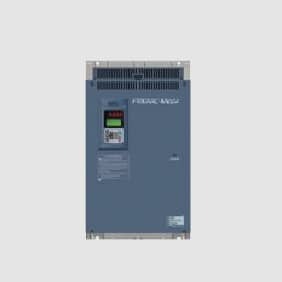 This type of industrial-scale operation requires the use of reliable power electronics equipment that will perform without failure or interruption, which is why Fuji Electric is the partner of choice for these critical facilities. 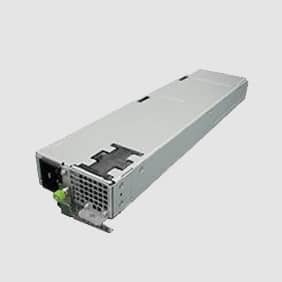 Fuji Electric provides the powerful equipment necessary to support data center systems. 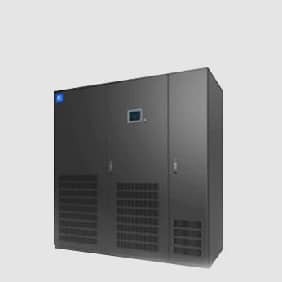 Our high-efficiency Uninterruptible Power Supply (UPS) Systems are used to provide continuous, clean power to data centers in order to protect information for financial institutions and other companies. 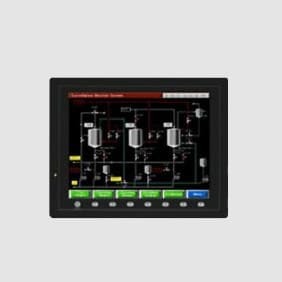 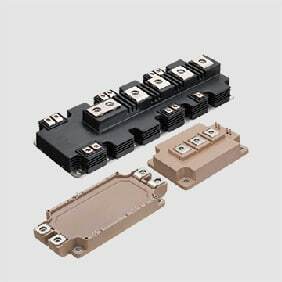 In addition, our Power Supplies, Drives, HMI Displays, and Semiconductors are used for powering and controlling equipment in such applications.